It’s awesome to see how Linden is taking shape in such a short time. Some new designers (Letitia and Lare) have made Linden their home. 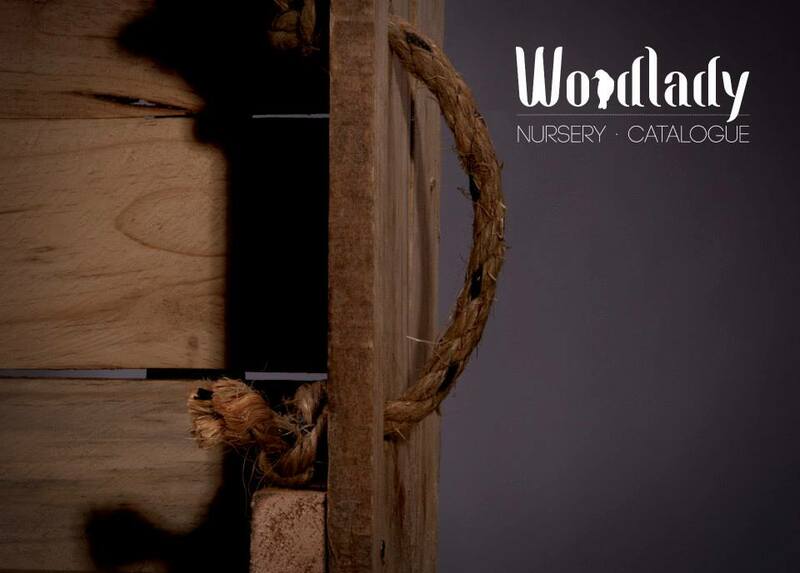 The Woodlady designs and produces various handmade products from recycled wood. Because of their environmental consciousness, with a strong focus on recycling and up-cycling, Woodlady embraces sustainable design. Upon request they manufacture custom made products, creatively transforming the products to complement a variety of interiors. You can find them sharing space with the already famous Ceramic Factory in 4th Avenue Linden. Or find them on Facebook or twitter @woodladySA or hello@woodlady.co.za.